At Custom Cookie company there is no compromise when it comes to flavour, that's why we have spread the love across vanilla, chocolate and ginger, understanding there's no substitute for traditional British classics. Because we bake our cookies fresh to order using the finest ingredients - there’s simply no other place you need to go for that special gift! 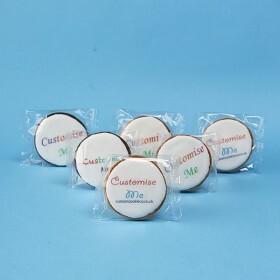 We have delicious, creative cookies to suit all budgets. Choose something original to wow your clients. 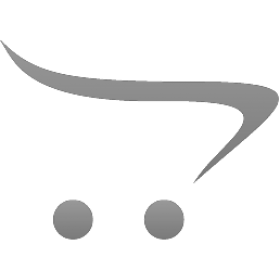 We can guarantee that you will make a lasting impression! 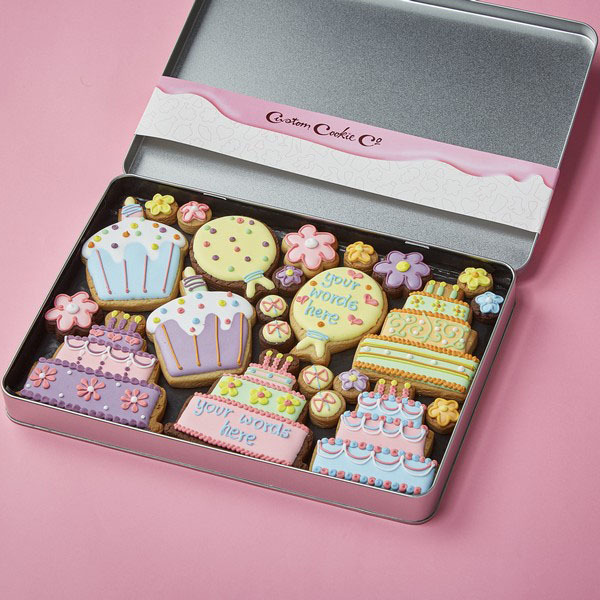 From birthdays to weddings, we have hundreds of cookies that are completely customisable! 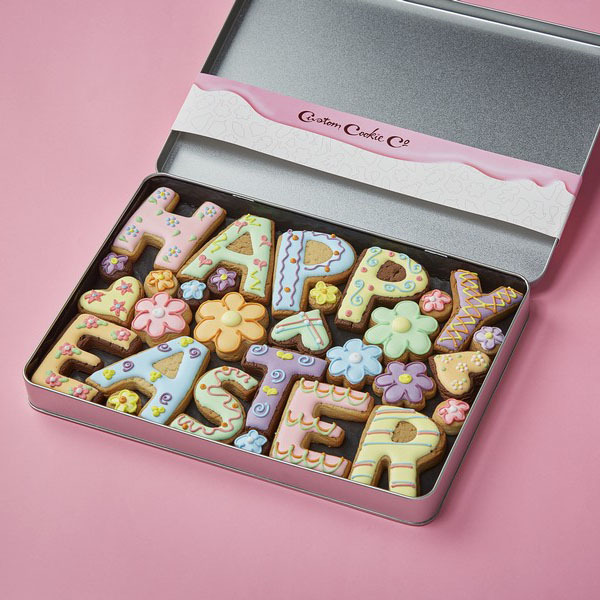 All of our cookies are handcrafted by the passionate custom cookie family. Mouthwateringly original!